Our Future City and Innovation Unit are proud to invite you to the Brighton premiere of ‘Most Likely To Succeed’; a Sundance nominated documentary film that puts forward a powerful case for the transformation of modern schooling. If you are interested in why schools and education are the way they are, and how they might be positively transformed in the pursuit of a radically better future, then you MUST see this film. Since its Sundance premiere, Most Likely to Succeed has brought thousands of communities together to engage in lively discussion on the future of education. The film inspires its audiences to revolutionise learning for the 21st Century and is a call to action to students, parents, educators, policymakers, and organisations to take a stand for the potential of every young person. Most Likely to Succeed offers an intelligent critique of the status quo in schools in the United States, and provides powerful food for thought for everyone working in the UK context as well. It provides a glimpse of what can be achieved through alternative approaches, using a case study of High Tech High School in San Diego, California. It is sparking conversations and galvanising action in Australia, New Zealand and Canada as well as lighting fires across the USA. You will be part of a diverse and dynamic group of people from across Brighton and Hove; school and system leaders, teachers, parents/carers, employers, academics, arts and cultural providers and philanthropists, all watching the film together. After the screening there will then be an opportunity to continue conversations and to network. We look forward to seeing you on 14th November, and to hearing your responses. Please note that this event is for 18+ only. 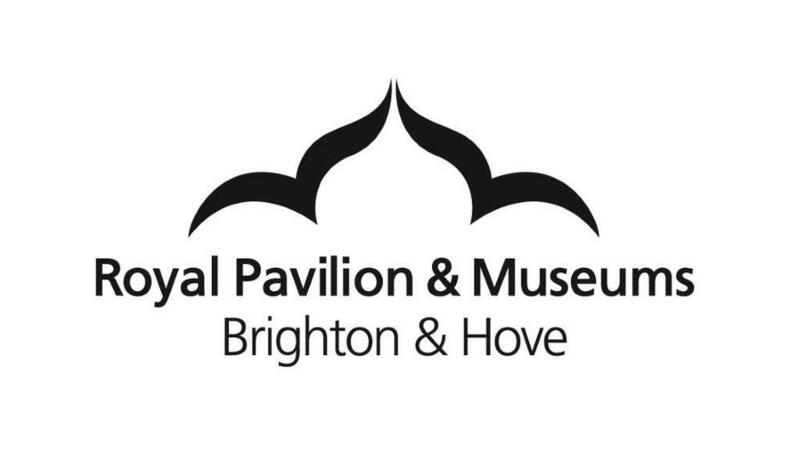 To claim your free ticket please contact abi.sharp@brighton-hove.gov.uk by 31 October.